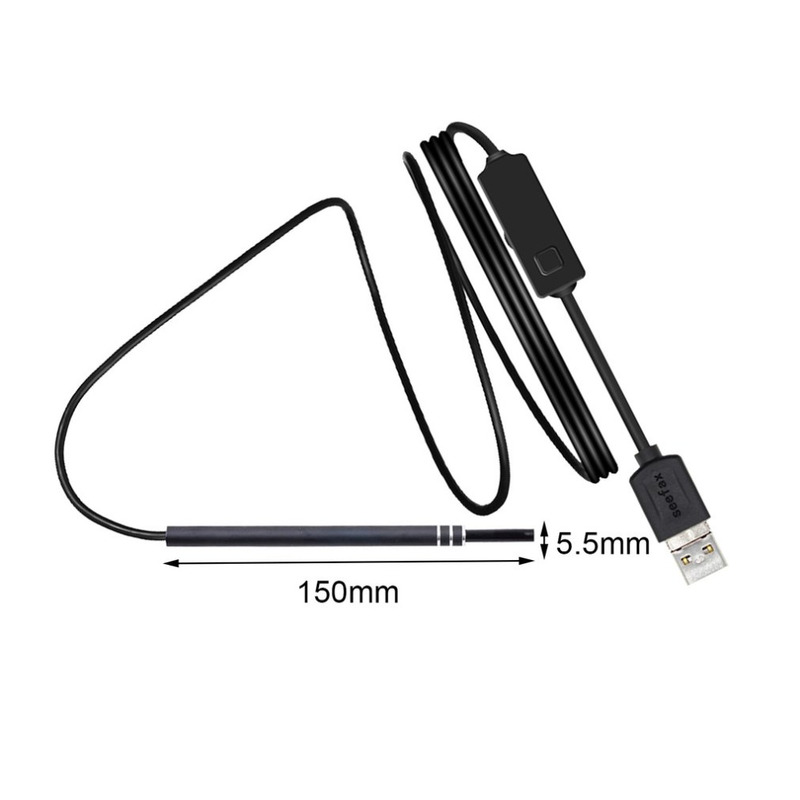 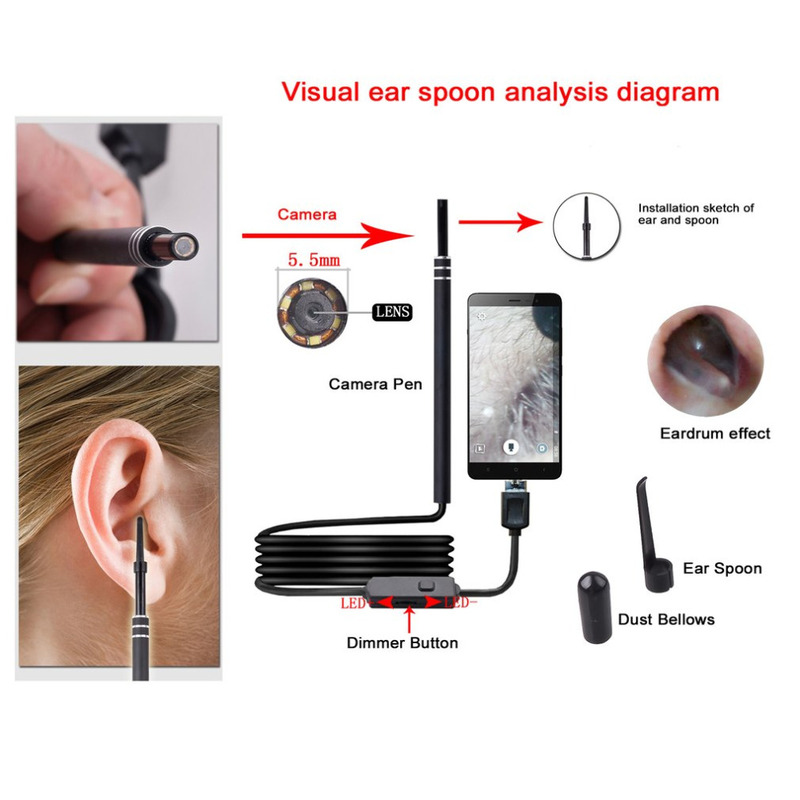 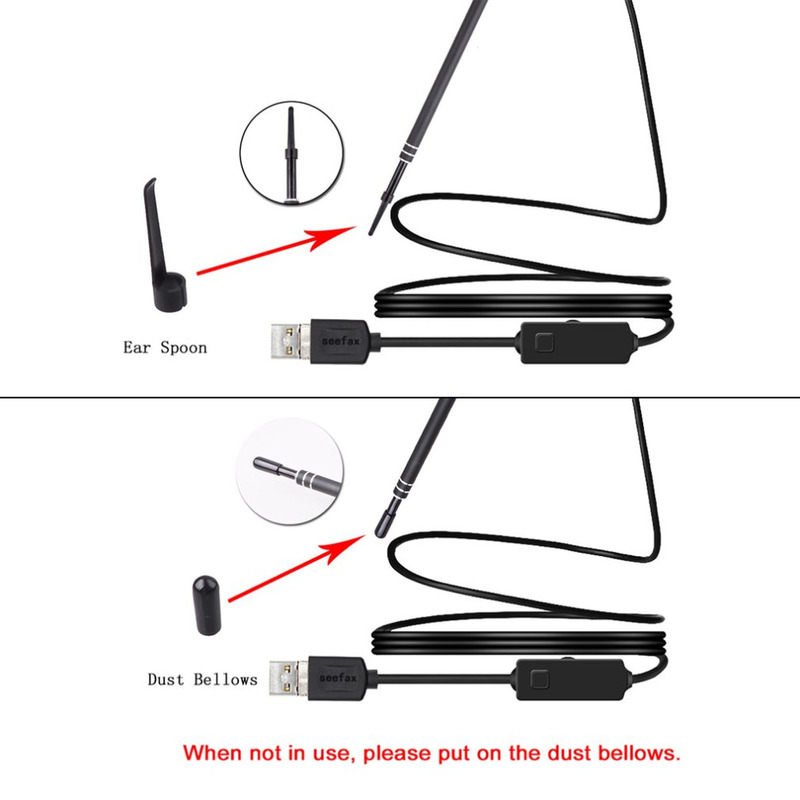 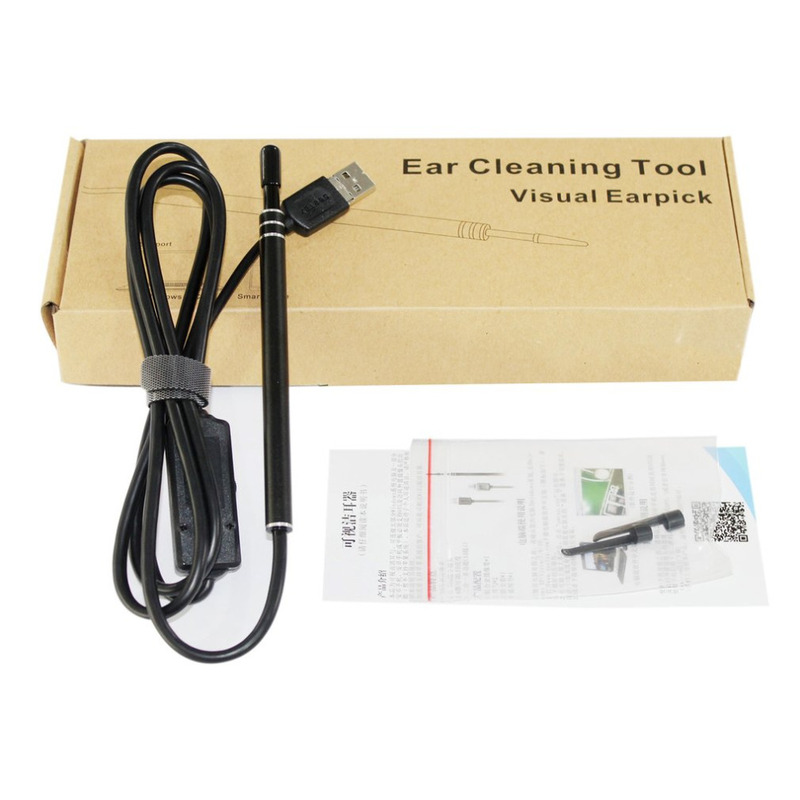 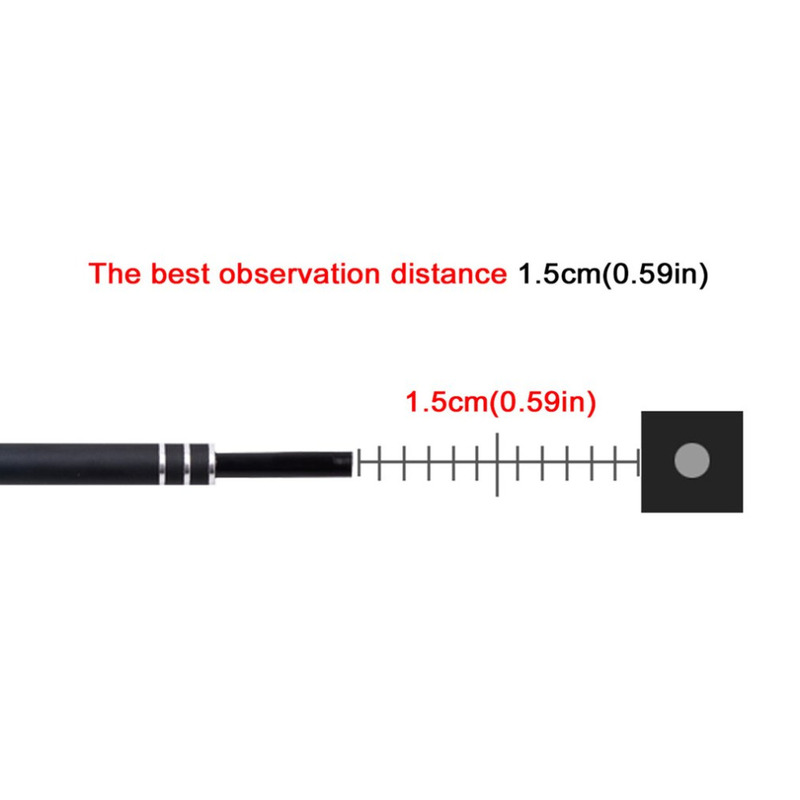 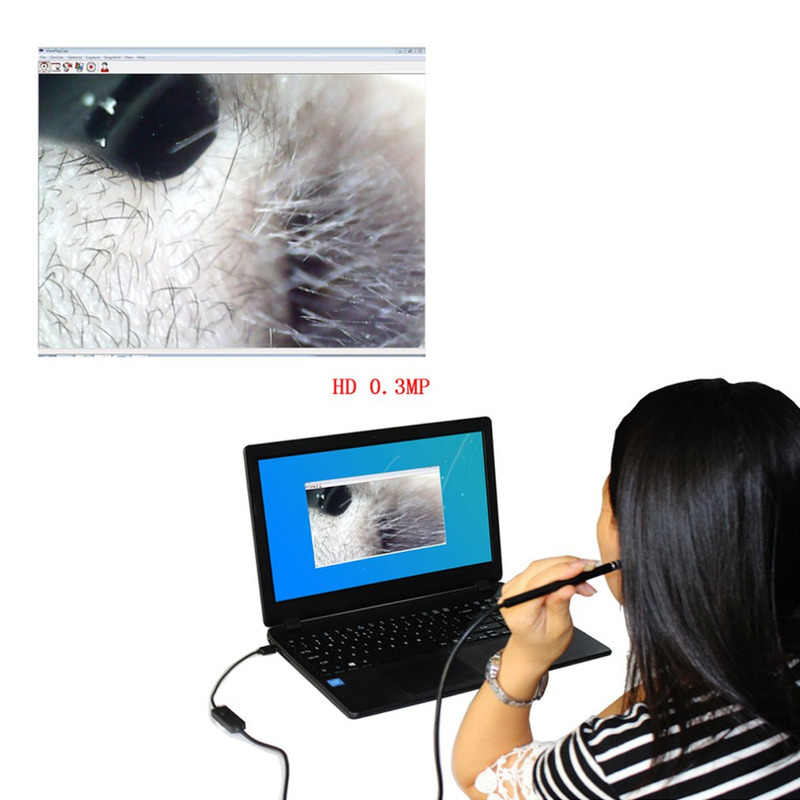 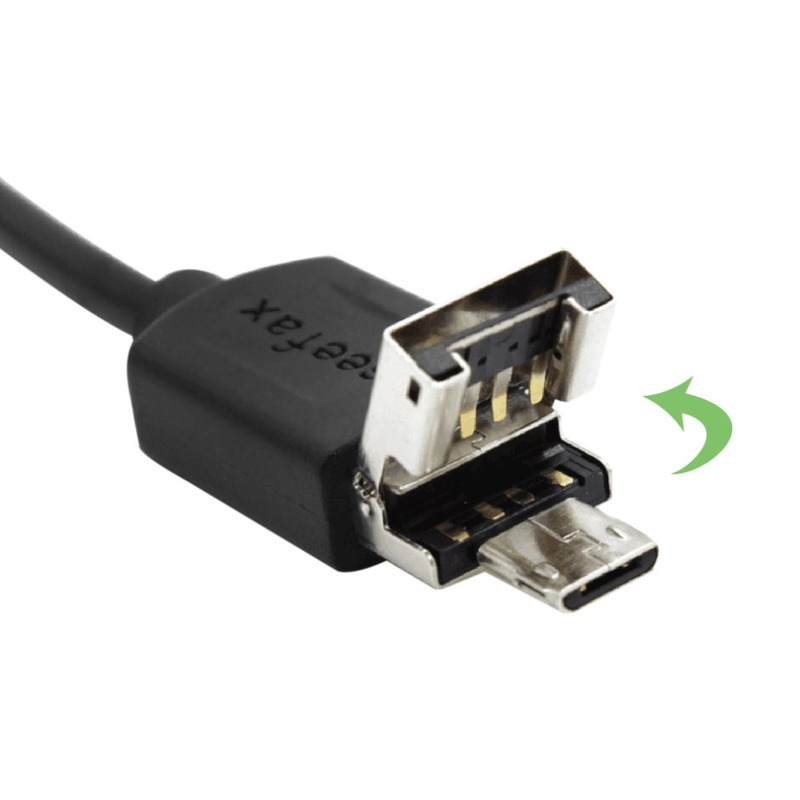 With electronic micro-camera, you can achieve real-time observation of the whole process of digging earwax from your inner ear through the USB data cable. 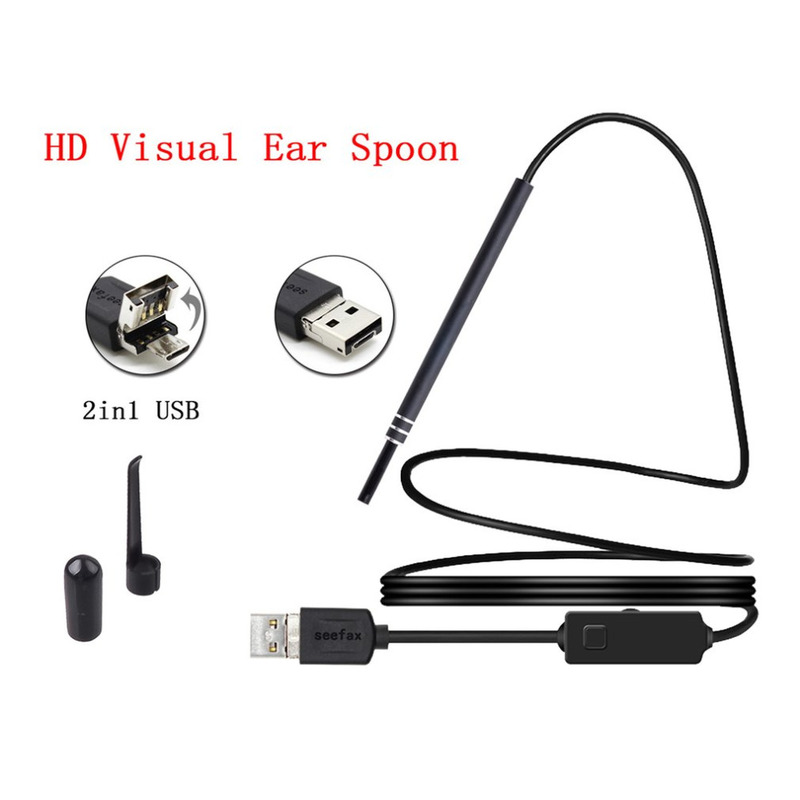 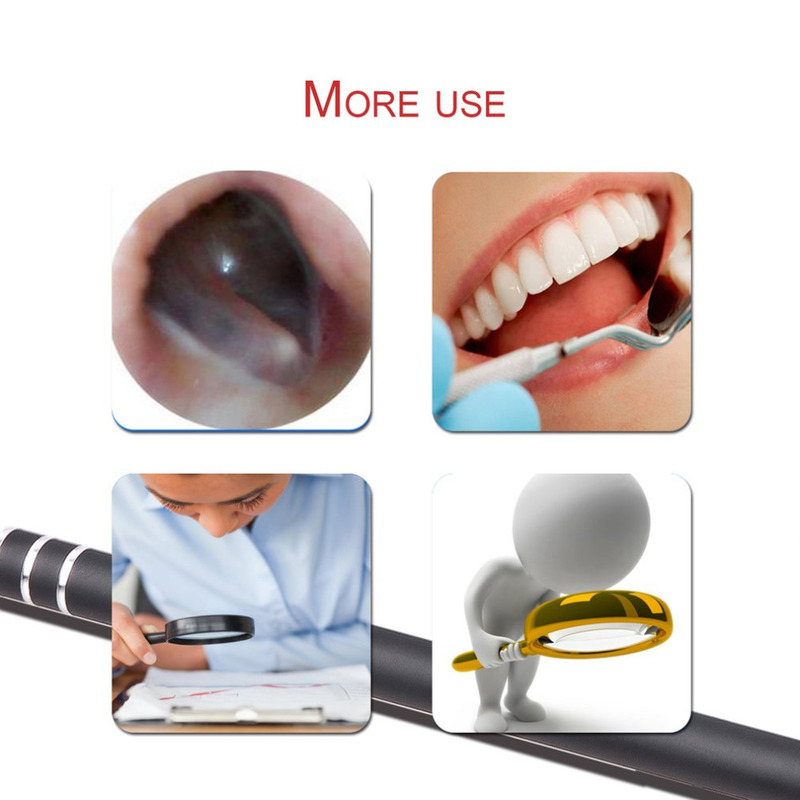 Ultra small lens with HD pixels provides easy access ear canal and allows you to see more clearly. 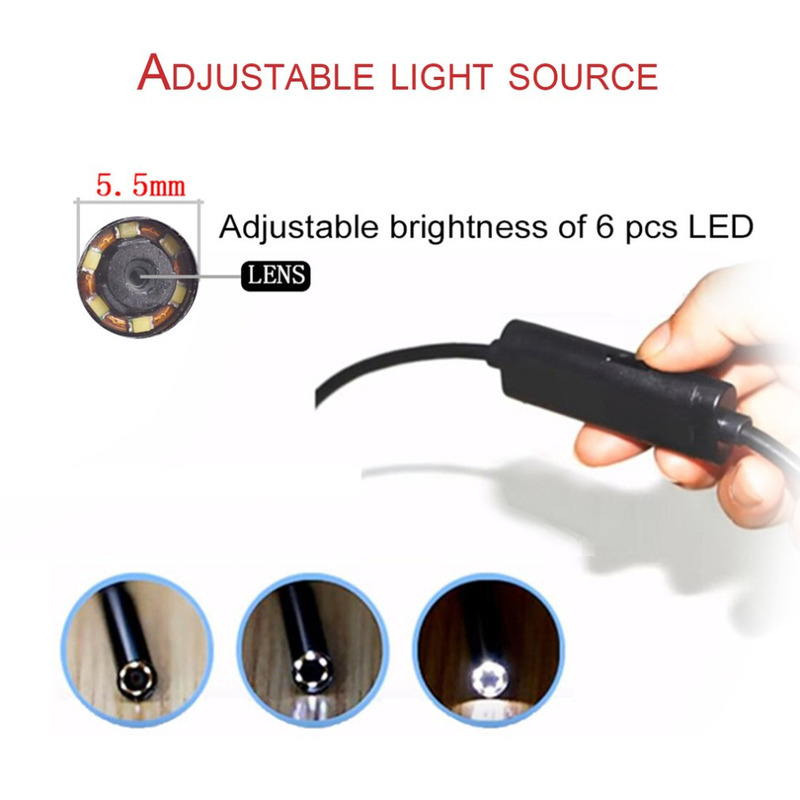 6pc LED lamp brightness can be adjusted by dimmer button of the control box. 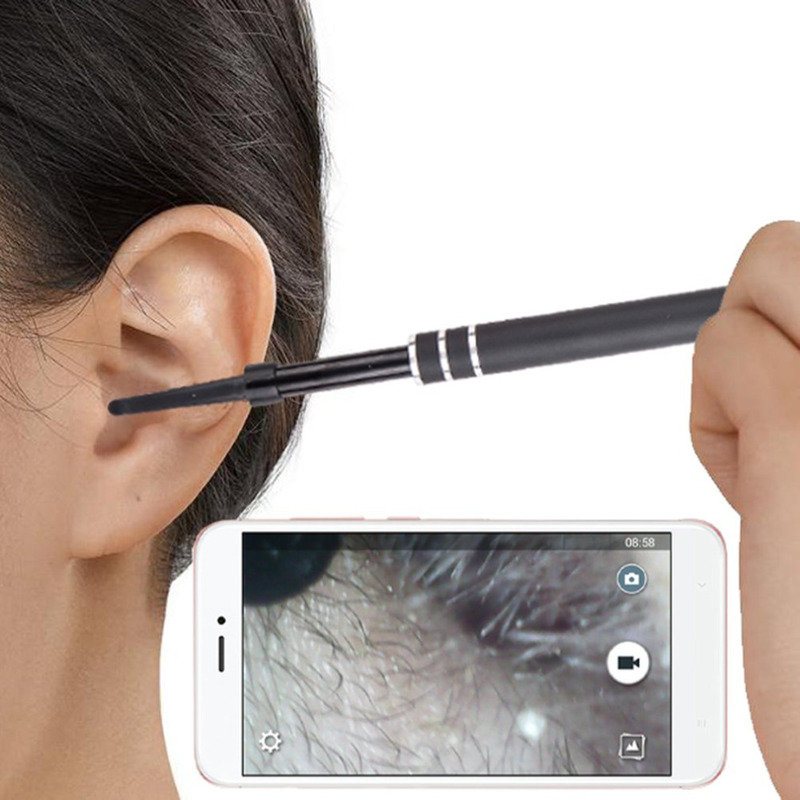 An essential tool for every family.